Locate posts in desired locations making sure all posts are plumb and level. Measure distance between posts and add 1-1/4” to total measurement. IE. If post to post measurement = 45”…45” + 1-1/4” = 46 1/4”.  (order glass at 46 1/4”) 4. Unscrew the 2-#8 x 5/8” tek screws from each of the two pyramid caps and remove. 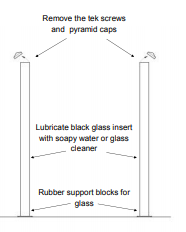 Lubricate black glass insert and vertical glass edges with soapy water. 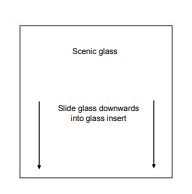 Using two people, slide glass down into black insert while maintaining even pressure on both sides until glass sits on support blocks in bottom of post. 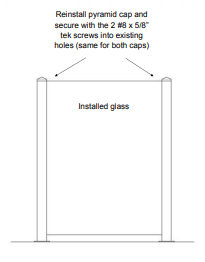 If glass is not seated properly, post caps may not fit. Check prior to reinstalling pyramid post caps. Reinstall pyramid caps and secure each with the 2-#8 x 5/8” tek screws removed earlier. Note: Glass panels may cause injury if mishandled. Gloves and safety glasses should be worn at all times.